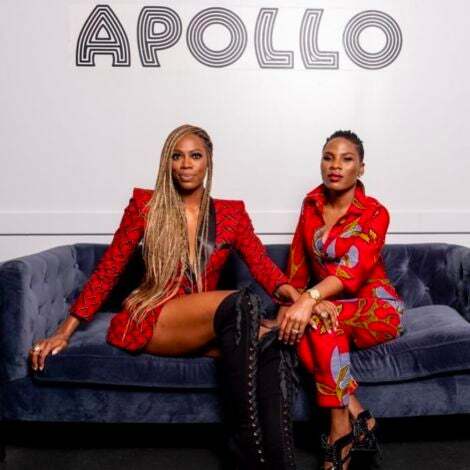 It was music, laughs and entertainment as the Essence Festival sponsors enjoyed a live show and awards on Tuesday night at Mist Harlem. Attendees also got a peek at the wide array of upcoming Essence video series. 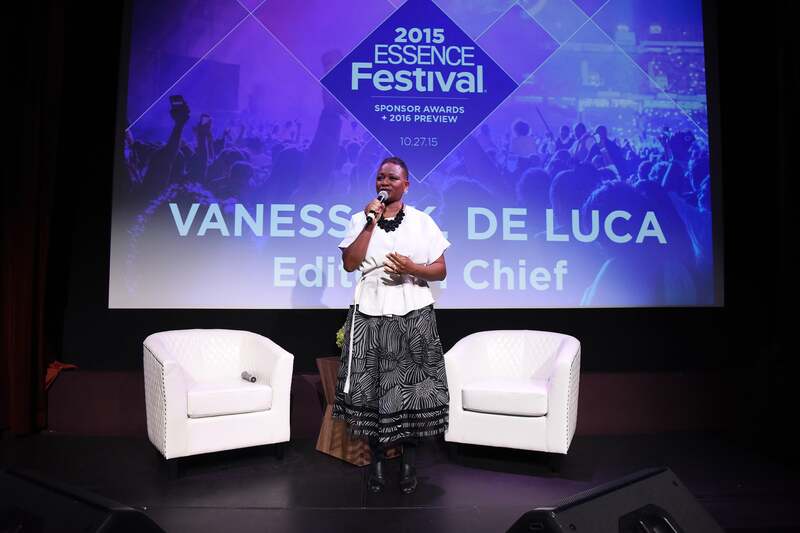 Editor in Chief Vanessa De Luca speaks onstage welcoming the audience to the 2015 ESSENCE Festival Sponsor Awards/2016 Upfront at MIST Harlem in New York City. 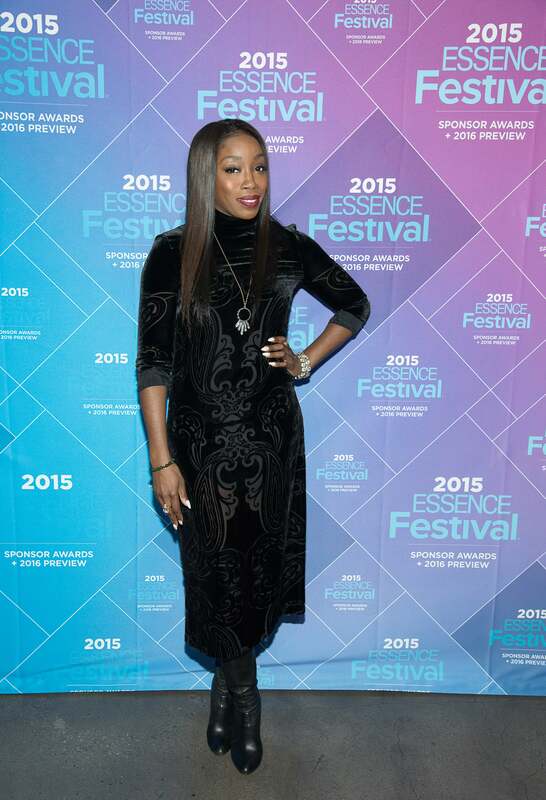 Estelle at the 2015 ESSENCE Festival Sponsor Awards at MIST Harlem in New York City. 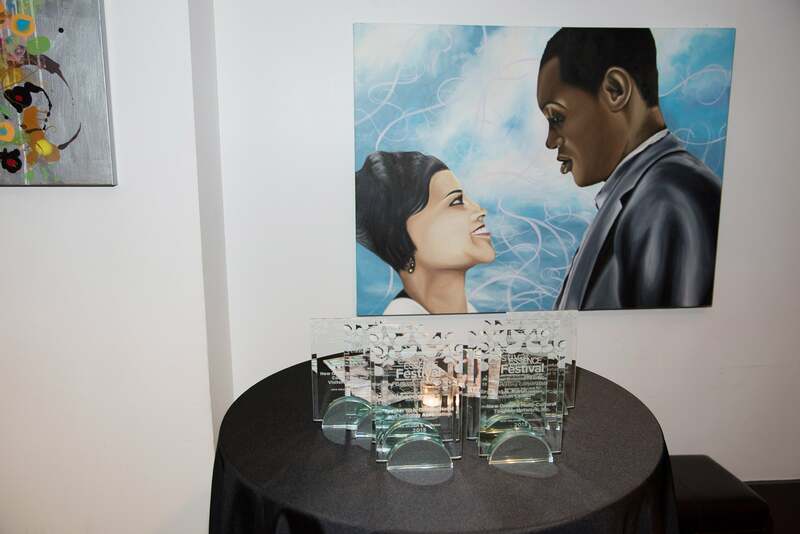 Awards displayed at the 2015 ESSENCE Festival Sponsor Awards at MIST Harlem in New York City. 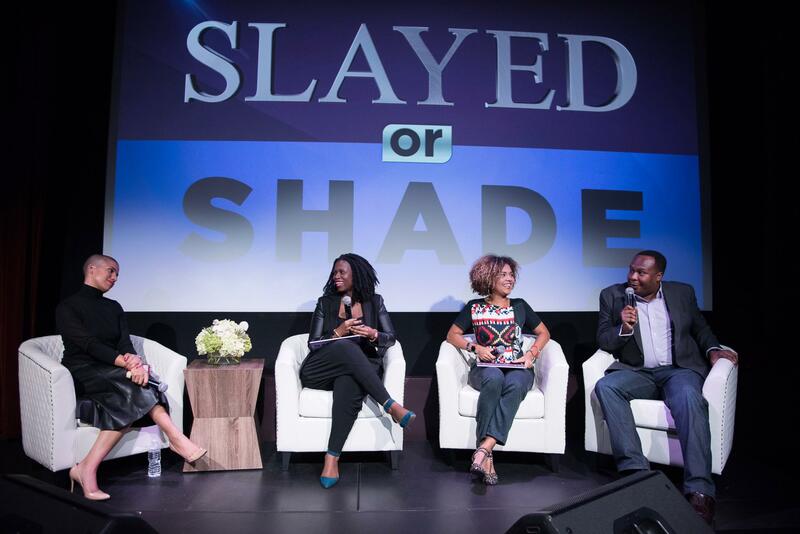 Host Dana Blair, Entertainment Editor Yolanda Sangweni, Entertainment Director Cori Murray and The Daily Show correspondent Roy Wood Jr. played a live audience edition of Essence Live's 'Slayed or Shade' at the 2015 ESSENCE Festival Sponsor Awards at MIST Harlem in New York City. 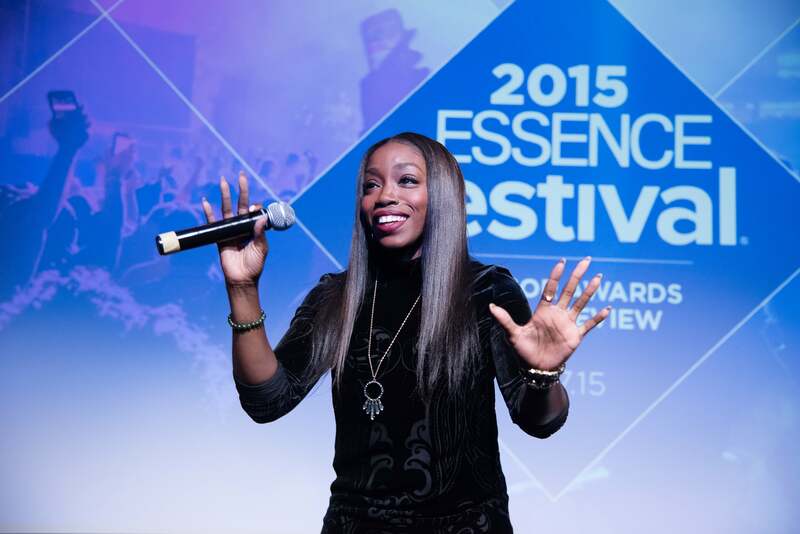 Estelle had everyone in the crowd on their feet and singing along as she performed at the 2015 ESSENCE Festival Sponsor Awards at MIST Harlem in New York City. 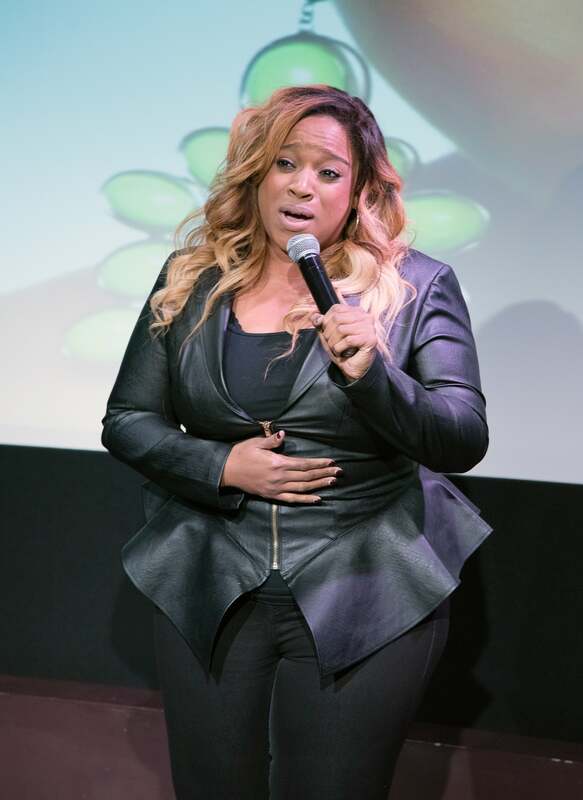 Kierra Sheard took the audience to church as she performed her song "My Flaws" on stage at the 2015 ESSENCE Festival Sponsor Awards at MIST Harlem in New York City. 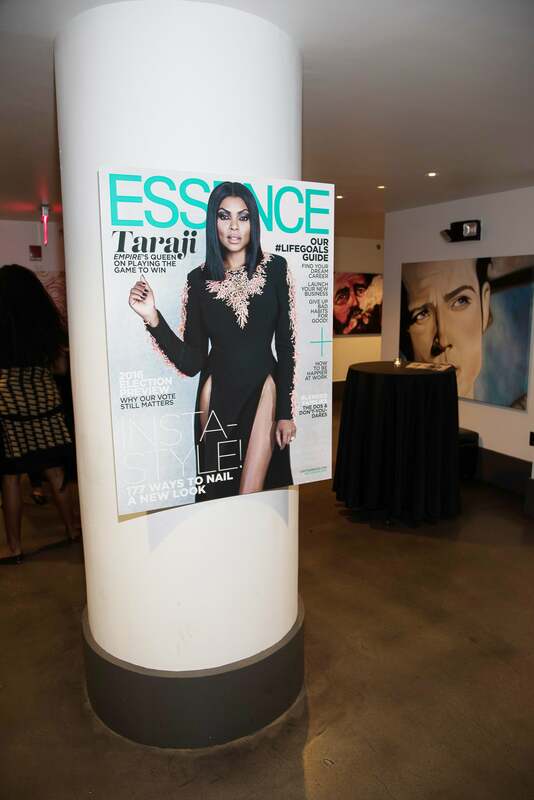 Our November cover on display at the 2015 ESSENCE Festival Sponsor Awards at MIST Harlem in New York City. 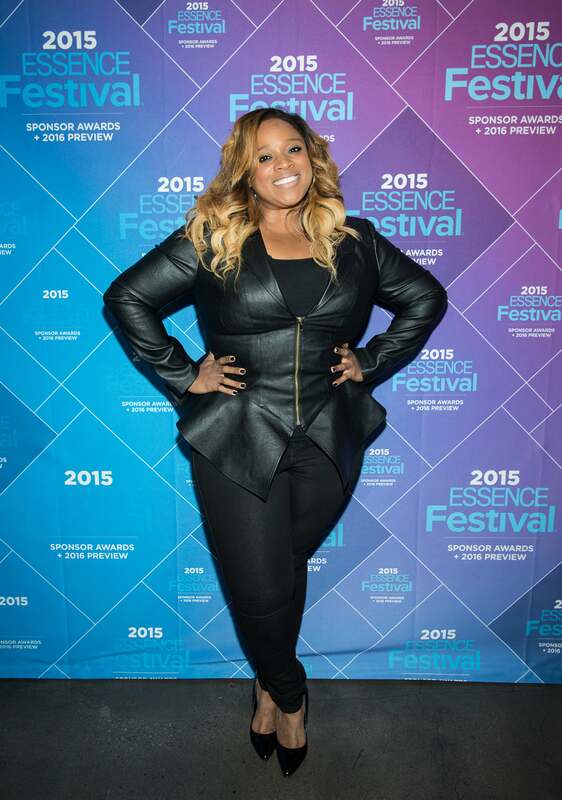 Kierra Sheard at the 2015 ESSENCE Festival Sponsor Awards at MIST Harlem in New York City. 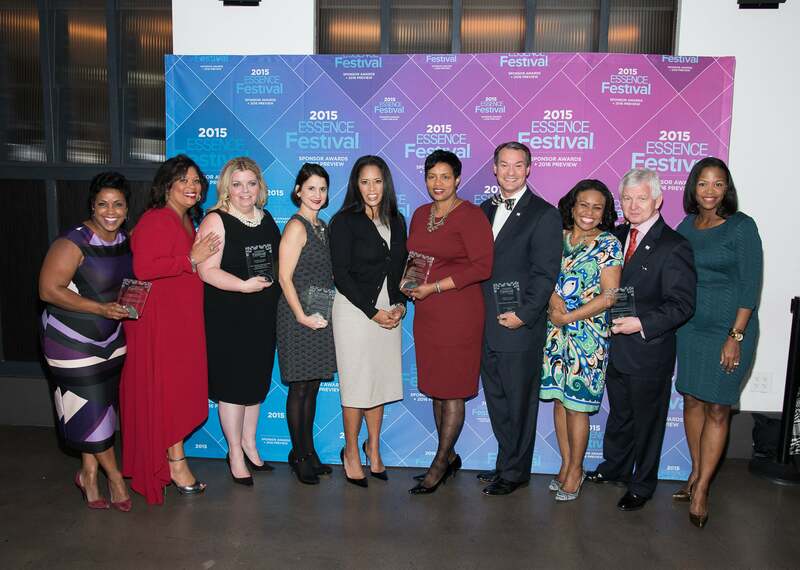 President of ESSENCE Communications Michelle Ebanks poses with the Sponsor Honorees at the 2015 ESSENCE Festival Sponsor Awards at MIST Harlem in New York City. 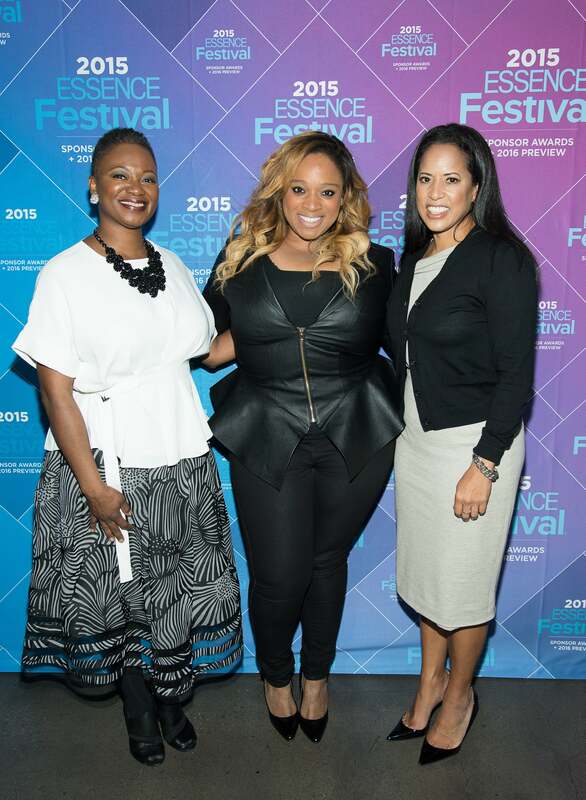 Vanessa De Luca, Kierra Sheard and Michelle Ebanks pose at the 2015 ESSENCE Festival Sponsor Awards at MIST Harlem in New York City. 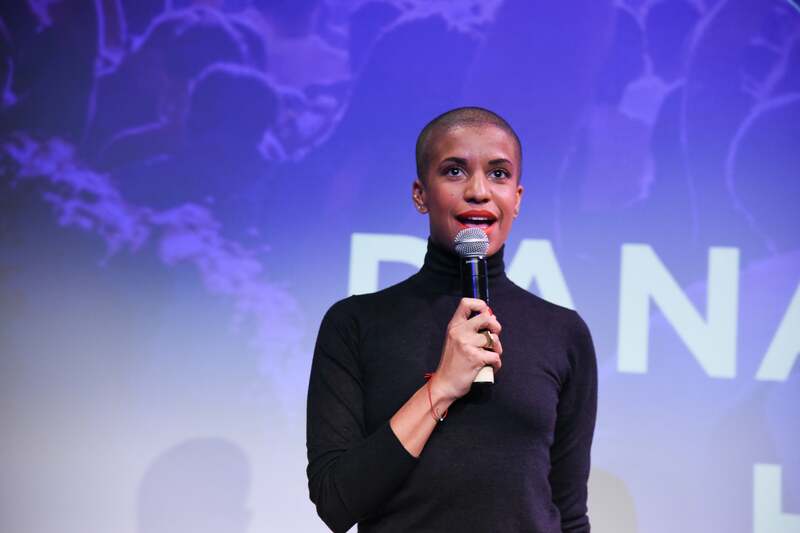 Dana Blair hosts the 2015 ESSENCE Festival Sponsor Awards at MIST Harlem in New York City. 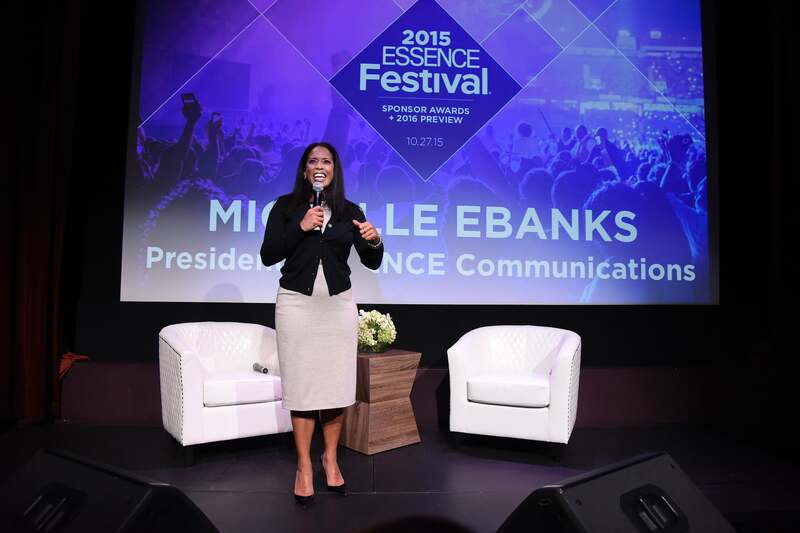 President of ESSENCE Communications Michelle Ebanks speaks at the 2015 ESSENCE Festival Sponsor Awards at MIST Harlem in New York City. 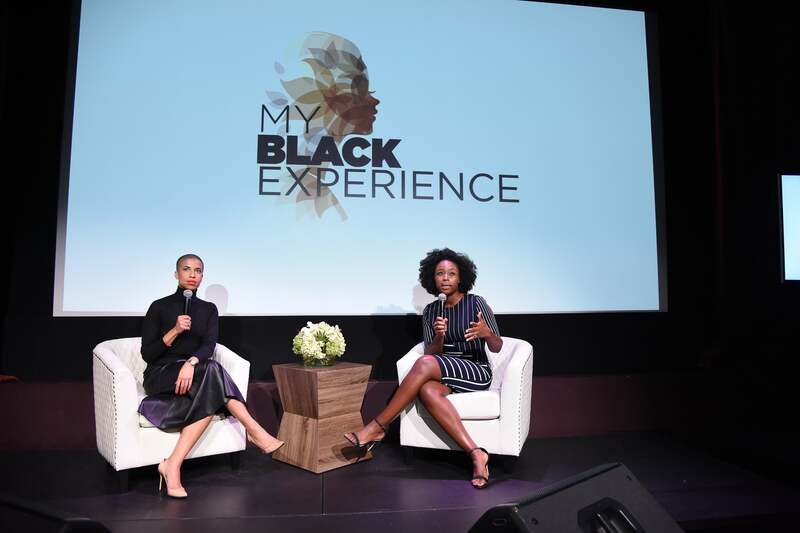 Dana Blair hosts a discussion with ESSENCE's Features Editor Lauren N. Williams at the 2015 ESSENCE Festival Sponsor Awards in New York City.